Join the Tasty Rewards program for a chance to win a $1,000 cash prize. Good luck! 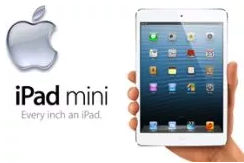 Enter for a chance to win $50 from Royal Draw. Good luck! Enter for a chance to win a package that includes a US National Parks pass, a $500 Orbitz travel voucher and a $500 gift card for Softstar Shoes. Good luck! Residents of Quebec can enter here every day for a chance to win $4000. That’s some serious cheddar. What are you gonna do with all that cheddar? Good Luck! Enter here via Instagram for a chance to win a $1500 Coquitlam Centre gift card. I ain’t no geographist but I’m prettyy sure that’s in Coquitlam. Good Luck! If you’re currently renting or about to rent within the next six months, enter for a chance to win a year of free rent from LOCNEST. Good luck! Submit a photo here for a chance to win a 2-night trip for 2 to Toronto for a wardrobe makeover consultation with Jessica Mulroney and a $5000 shopping spree. By the end of our consultation, Jessica will be asking me for style tips. Good Luck! 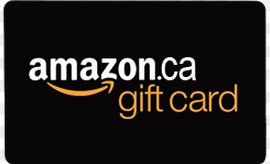 Enter here for a chance to win a $500 RW & CO gift card and a L’Oreal Paris gift basket. They might as well put my moms picture up on that screen because this prize is exactly what she would want. Goo Luck! Enter via The Beat for a chance to win a $250 Walmart e-gift card. Good luck! 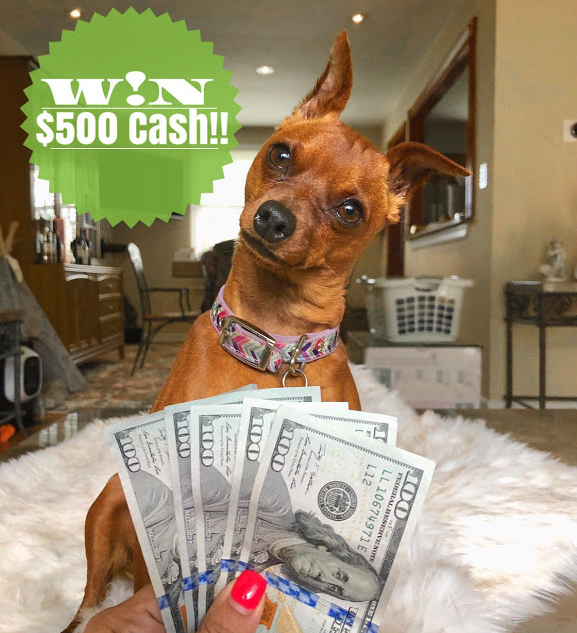 Check out It’s Our Fab Fash Life for a chance to win a $500 deposit to your PayPal account. Good luck! 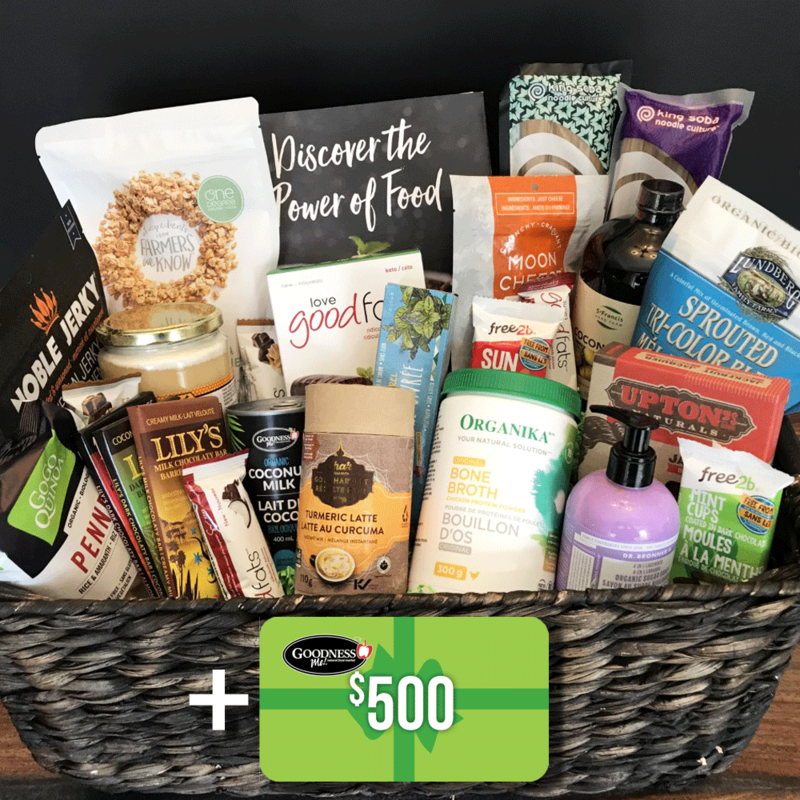 Enter here for a chance to win a $500 Goodness Me gift card and gift basket. None of that stuff is my usual snack of choice, but I’m not afraid to try new things. Good Luck! Enter here for a chance to win a $300 Lammle’s Western Wear gift card. It’s about time I owned a pair of cowboy boots. I can’t think of any occasion where I’d need them, but it’s nice to have the option. Good Luck! 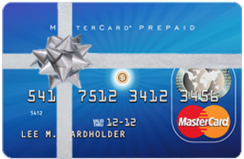 Enter here every day for a chance to win a $330 Visa gift card. I know, I was disappointed I wasn’t going to get a 1-year supply of berries too. Oh well, Ill get over it. Good Luck!